Thanks to twitter.com/Veldrin for our Album art! January was a busy month at Basho & Tell HQ, but we are back with a SUPER SIZED episode covering everything that happened before and during the January tournament. Join us for an episode full of upsets and injuries! Frankie and Eric have a holiday gift for you, the ending of the November Basho! Frankie and Eric bring you this special thanksgiving update on one of the most entertaining tournaments this year. 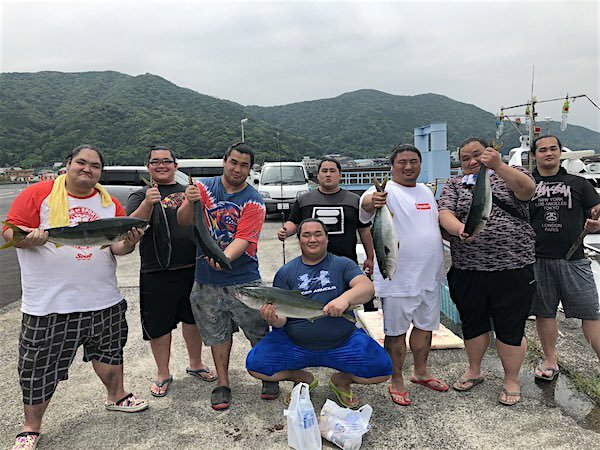 As the yokozunas suffer injury, one Rikishi crashes into the shore. The next four days are going to be electric! We are back with a quick refresher (Frankie sure needed it) and a look ahead at the November Basho! 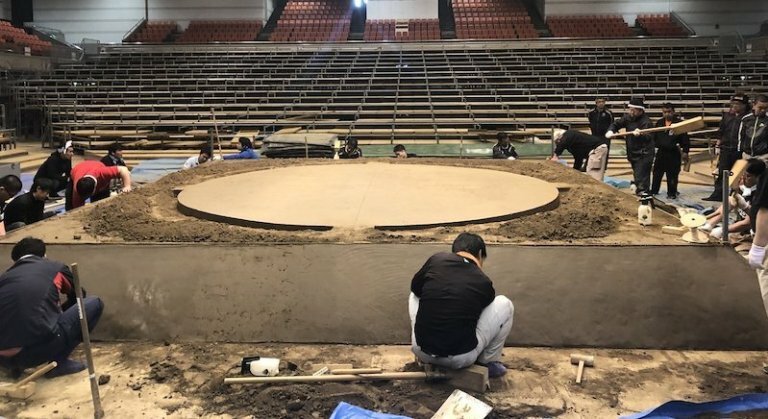 Another Basho over, Frankie and Eric bring you the recap of the last days and then they pick up the slack the Sumo Association puts down by giving their own special prices to the rikishi! Check out the Kickstarter for Thirteen Demon Princes because Frankie is writing for it. It just so happens that Taylor LaBresh, the creator, was also a guest on Inside The Masters Studio (You know, that show you never think about). Taylor also hosts Game Closet. Rotating segments include: From Scratch, an exercise in learning tabletop roleplaying games, Game Closet, a chance to meet & talk to cool queer & LGBT+ tabletop gamers, and Critical Theory, an analysis of games & game design. 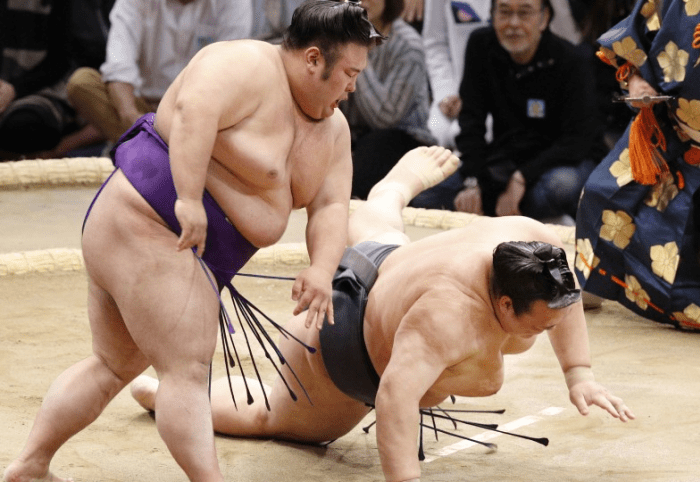 Join Frankie and Eric as they give you a quick recap into week one of the July Basho. After 8 days who is undefeated? Who has to withdraw? And how are our hosts favorite rikishis doing? Join us in rabb.it/DaMoonRulz at 8PM Eastern to watch the Daily Highlights! Frankie and Eric want to share with you the world of sumo! 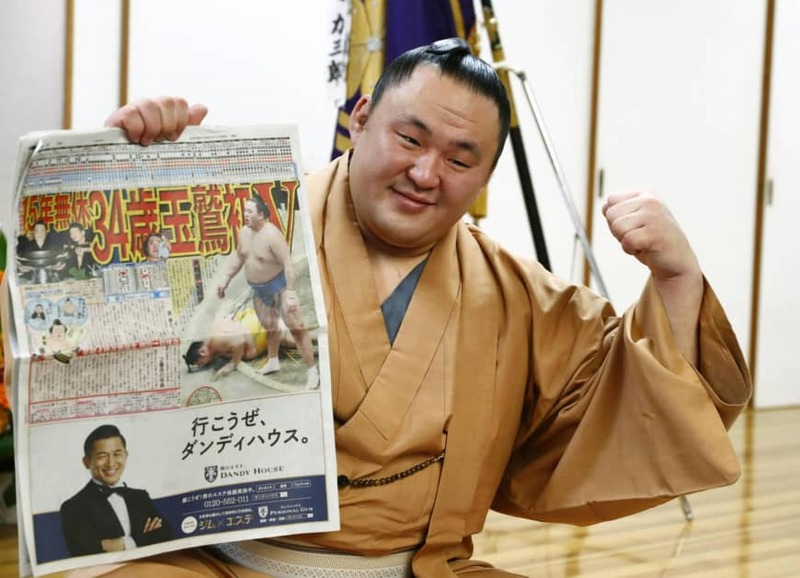 In this episode we discuss the Banzuke for the July Basho, the general Sumo Schedule in a given year, and the benefits of advancing in rank to the top two divisions. The next tournament is just days away! Join us in a Rabbit Room starting July 9th at 8PM Eastern to watch the Daily Highlights!